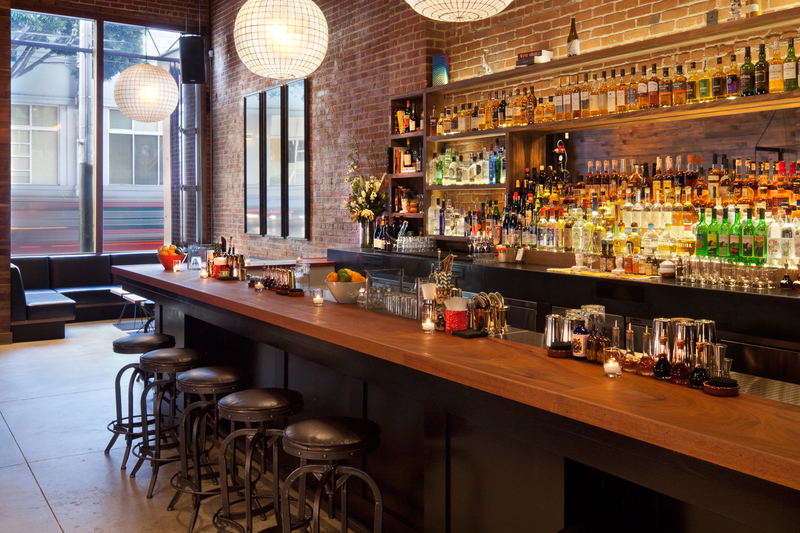 VERSO is an expansive and stylish loft-like space in the up and coming tech corridor of San Francisco’s SOMA District. Its close proximity to Civic Center, Moscone Convention Center, and Union Square make it an ideal location for guests to access from anywhere in San Francisco. The venue is a hidden gem and is great for holidays, product launches, fashion shows, film festivals, live music, DJ set-up, and more. 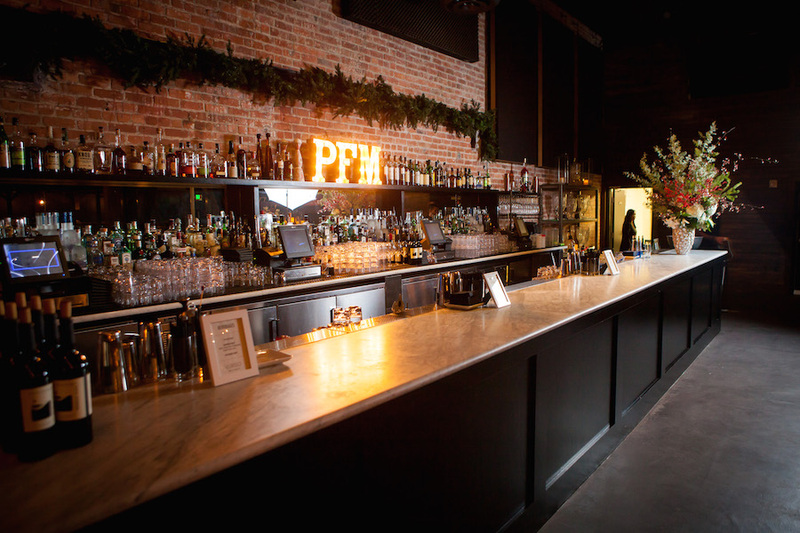 The venue is spread out among two floors with the bar and dance floor on the main floor and a spacious mezzanine for lounging and conversation. 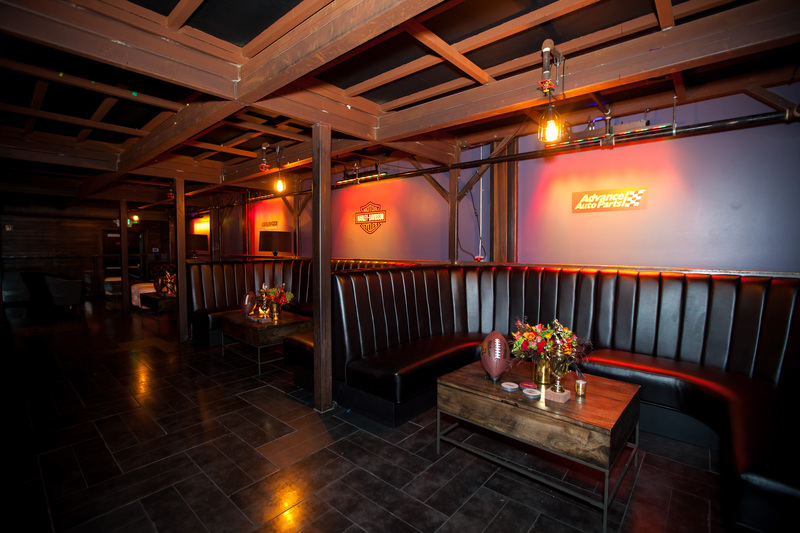 VERSO offers full audio and visual capabilities, projection screen, sound system, LED lighting, upper mezzanine, large main bar, dance floor, event production, onsite event management and complimentary coat check. 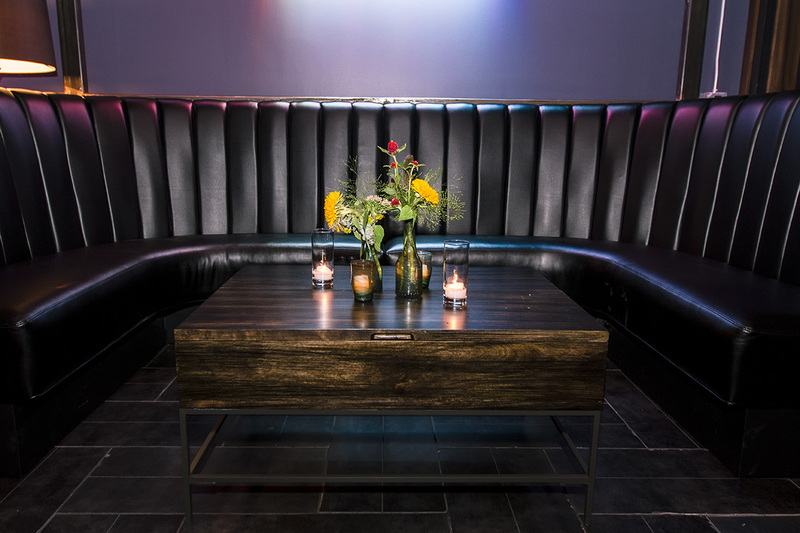 For an additional charge we can coordinate satellite bars, in-house DJs and live entertainment available upon request. 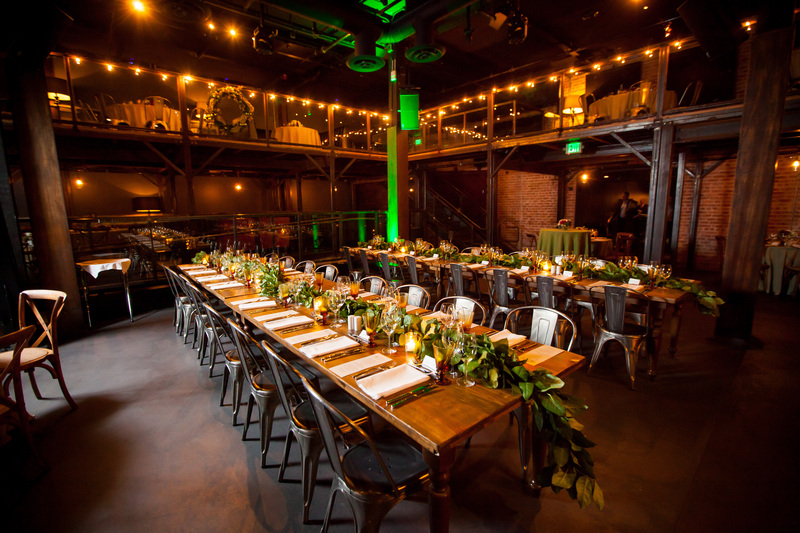 VERSO buyouts accommodate groups of 400 and offers three tiers of event pricing. •	Buyout option 1 refers to events from Sunday-Thursday, open event timeframe. •	Buyout option 2 refers to events from Friday-Saturday, concluding by 10:30pm. •	Buyout option 3 refers to events from Friday-Saturday, concluding past 10:30pm. 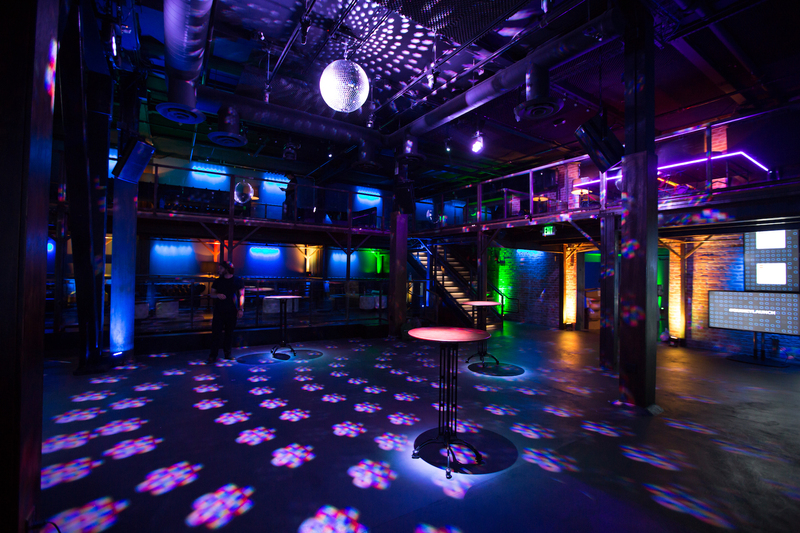 All event guests are welcomed to stay and enjoy their evening once doors open to the general public and we begin operating like a regular nightclub. Please note that our venue is a 21+ establishment and cannot host anyone under the age of 21. 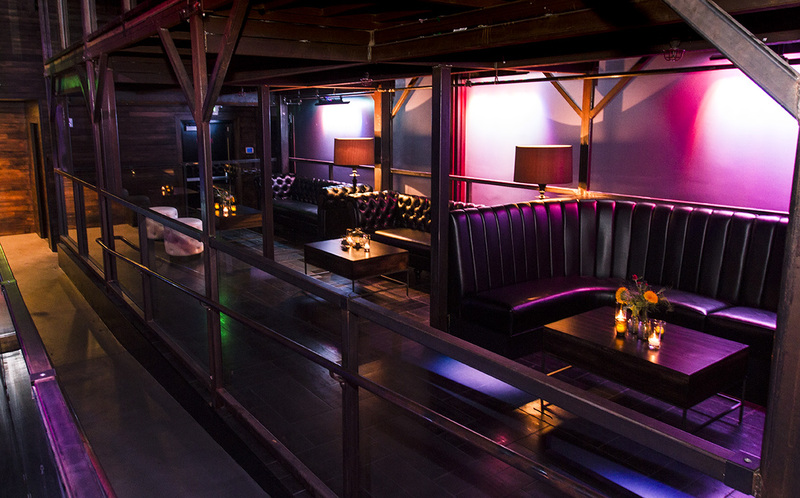 Offering a full venue buyout allows us to accommodate 525 guests while experiencing VERSO’s vivacious dance floor coupled with the upscale quiet escape to Forgery’s chic loft bar (forgerysf.com).